Simple and Powerful Holistic Approach to Pain Management and Recovery. May 12th 'Activating the Healing Programme' Introduction Workshop. I have been fortunate to be trained as a SCENAR Practitioner by Chris Mortensen and to have participated in many master classes with Russian experts in the field of SCENAR technology such as Prof Alexander Tarakanov, Dr Iosef Semikatov, Dr Irina Ershova, Dr Revenko, Dr Vladimir Lopatko, Dr Yury Perfiliev, and Dr Boris Kulizhsky head of medical research RITM OKB Russia . All who have significantly enhanced my skills and practice as a trainer with their richness and generosity of knowledge . Anna Heiskari was born and spent her childhood growing up in the wilderness of Lapland. With a thirst for new knowledge upon arriving in Australia she qualified as a Clinical Pathologist and worked at the Royal Brisbane Hospital . Anna grew increasingly frustrated by the limits and side effects of conventional medicine and its approach to disease and pain and began exploring the world of natural medicine in the late 1970s. After seeing drastic improvements when people modified their diet and became more physically active, she changed direction focusing her studies in Natural Therapies and in Training. Applied Kinesiology and Interactive biofeedback neuro-stimulation Therapy have become her focus as these unique modalities have proved to be profoundly effective in the relief of all types of pain and restoring health and balance of the whole body, and mind. 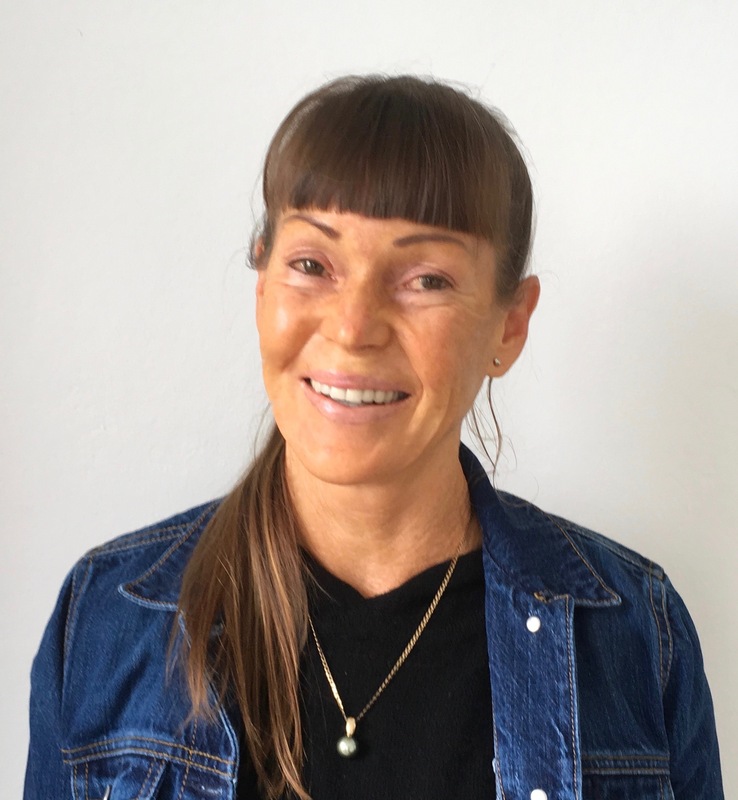 Anna has over 35 years of experience in Natural Therapies and is passionate about learning and sharing her knowledge. Touch for Health Instructor , Clinical Supervisor & Mentor for AKA . Certificate in Exercise Nutrition FIA fitNation member. Specialising in the field of interactive biofeedback neuro-stimulation for pain relief and pain management .